Think Jerky is delicious, healthy, chef-crafted jerky from Chicago-based entrepreneur Ricky Hirsch. They only use sustainably-raised, 100% grass-fed beef or free-range turkey that have no added hormones or antibiotics. All of the ingredients are non-GMO, gluten-free and paleo friendly. Each flavor of the protein-rich snack is a unique recipe crafted by a different celebrity Chef. The Chef-crafted recipes only use restaurant quality ingredients that you would find in any Chefs kitchen. Compared to most mass-marketed brands, Think Jerky contains about one third of the sugar and half of the salt. 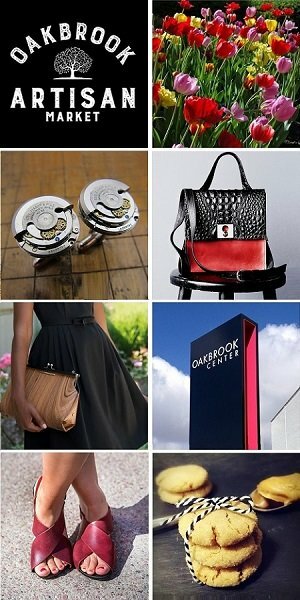 We welcome you to sample & shop with Think Jerky at the Chicago Artisan Market on Sunday, December 2, 2018 from 10am-4pm at Morgan MFG (401 N. Morgan St.), where they will be joined by 110+ top Chicago artisans in food, fashion, home goods + art. • Classic by Doug Sohn – Restaurateur of famed Hot Doug’s: This throwback combines savory beef with a hint of black pepper for a modern twist on a classic. • Ginger Orange by Gale Gand – Food Network Host: Chef Gand infuses her recipe with classic ingredients from East Asian cooking, layering savory atop citrus with a ginger bite for a distinct, singular flavor. • Sweet Chipotle by Matt Troost – Farm-to-Table Expert: Chef Troost brings a one-two punch of flavors to his recipe, first with the sweetness of real raspberries, then with a three-pepper blend for a spicy finish. • Thanksgiving by Laurent Gras – Three-Star Michelin Chef: A tribute to Chef Gras’ favorite American holiday, this unique flavor combination of turkey, cranberry and herbs will remind you of the classic holiday meal. • Siracha Honey by Gale Gand: Chef Gand has crafted a custom blend of sriracha, honey & spices to create this recipe – a perfect balance of sweetness & heat for our premium turkey. Founder Ricky Hirsch was shocked to discover that most jerky products are pumped full of sugar, so he set out to create a jerky that is both healthy and delicious. 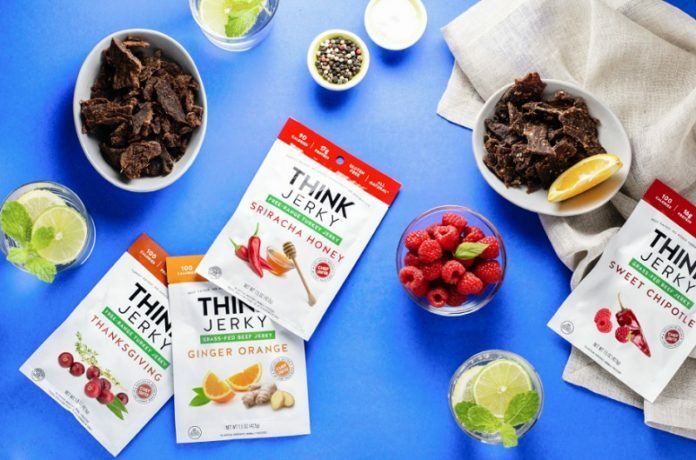 By partnering with some of the world’s best Chefs, consciously minimizing sugar and salt and only using the healthiest ingredients, Ricky takes jerky from gas station food to health food.